Audiofetish feat. 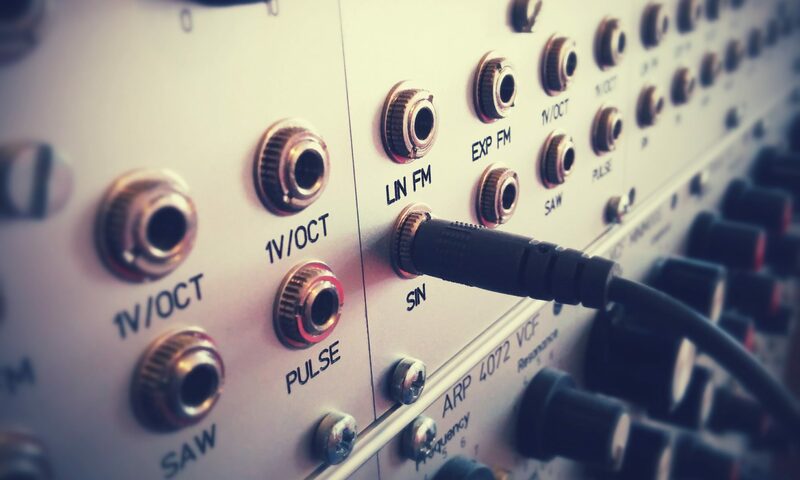 Audioraum – Push It! 1. Audiofetish feat. 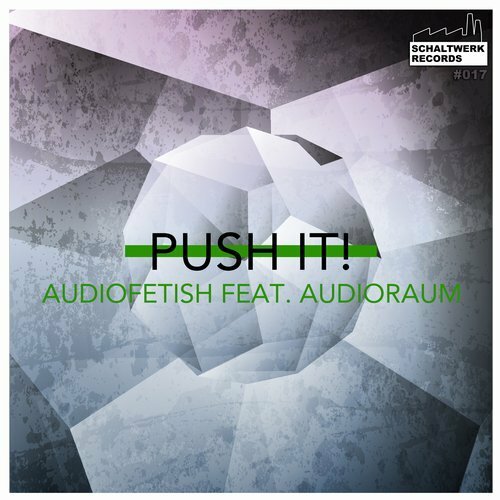 Audioraum – Push It!